This September, Noah will going back for his second year of preschool. Last year he was in the 2 1/2's class and went two mornings a week, while this year he's in the 3's class and will be going three mornings a week. Noah absolutely loved school last year and is very excited to go back! And while I love that he loves school, I am relieved we still have another 5 1/2 weeks before he goes back (the perks of starting after Labor Day!). Not only do I want to enjoy the Summer for a little bit longer, but I also have a few things I need to do before school starts. 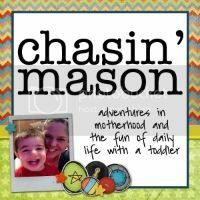 Last year, I found a "First Day of School" printable that I loved and created a questionnaire for Noah to fill out. I need to update and print copies out for the 2016-2017 school year so that I'm all ready come Noah's First Day of School! 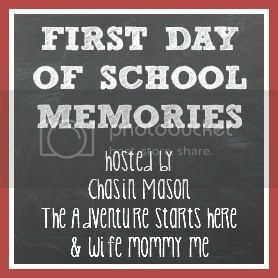 Not only is this Noah's second year of school, but it's also the second year Stephanie, Liz, and I are hosting the First Day of School Memories Link-up. I'm pretty sure I am not alone with the desire to document this exciting day! 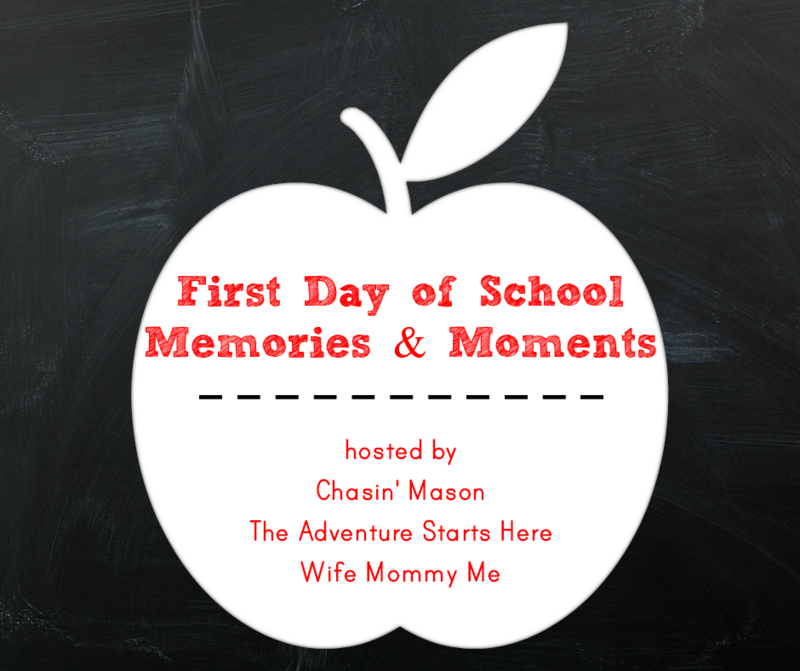 So why not join in on this fun linkup, and share all about your back to school experiences! Starting today, we are looking for posts that include first day of school photos, interviews and play by play recaps of the special day. 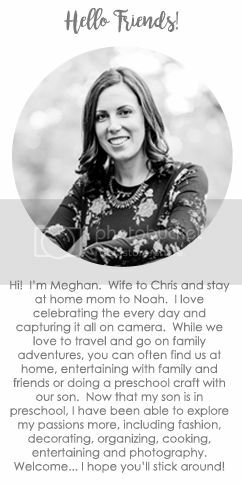 Looking for photography ideas, visit this Pinterest board that has 50 unique ideas. 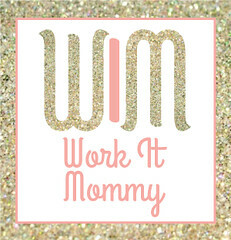 Moms to little ones starting school, MOPS or Mothers' Day out. We would love to celebrate this exciting time with you and the only way we can do that is if you share your posts and pictures with us. 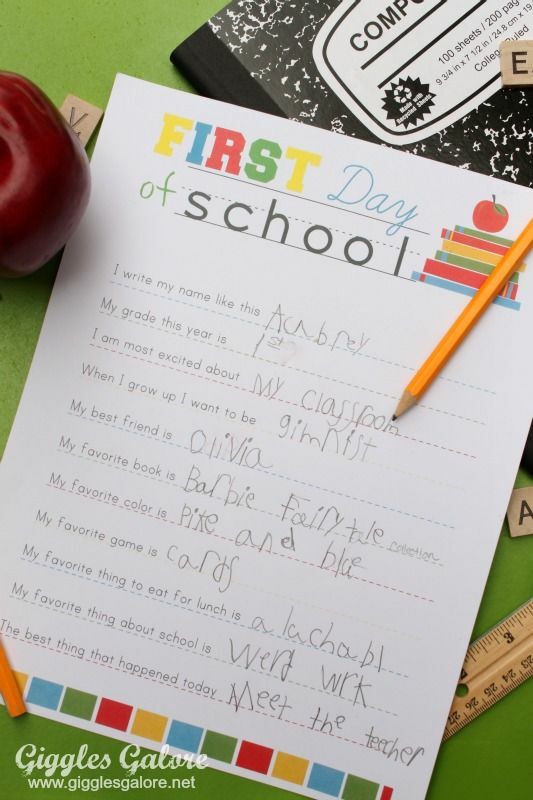 Are you a teacher with insight to how the first day of school really goes? Or have tips for parents? Share those posts and photos, too. You have from today until September 15 to linkup any all back to school posts. If your children start school after the 15th and you want to participate, let me know and I can move the closing date back to fit you in. If you aren't a blogger and want to join in, use #2016B2S (B2S = back to school) when you share photos on Facebook and Instagram so we can check them out. Additionally, use that same hashtag to share any photos of your family preparing for the new school year along with any posts you may have including the topic "back to school". Grab our button and add it to your side bar, social media sites and posts to spread the school spirit this fall! I am really excited to see what others share this year! I'm looking forward to this so much! Not actually ready for school to start yet, but the link up will be so much fun. So exciting! I will be linking up some posts painfully soon :(. I will certainly be linking up! Will you post your question sheet again this year? I have Elins from last year that you posted. Can't believe she starts next week!!! I love that school doesn’t start until after Labor Day for you guys! We start back on August 22nd and I am dreading it. This is an amazing link-up, friend. I can’t wait to join in.